Expand search to view more listings in and around Irvine. 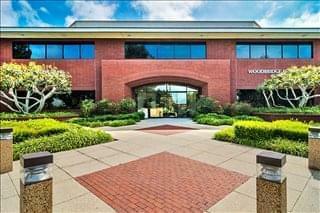 See more offices in and around Irvine. 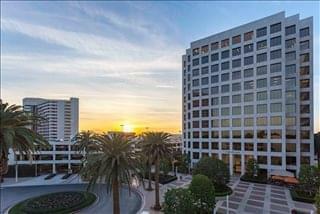 We list Irvine office space that is currently available in office buildings, complexes, executive parks and business centers. 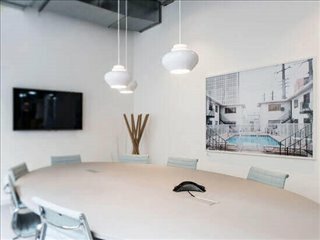 Featuring fully furnished and equipped private offices, shared office space and virtual office solutions on flexible, short term rental contracts. 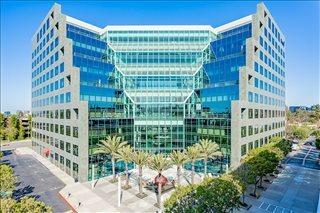 Our easy-in, easy-out temporary office space agreements make it easy to rent office space in Irvine without the commitments and high overheads of conventional commercial real estate leases. 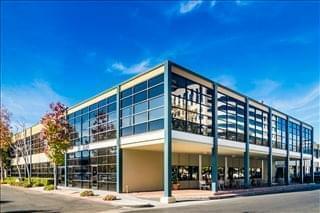 We offer businesses of all size the simplest, quickest and easiest way to secure professional office space in Irvine, California. 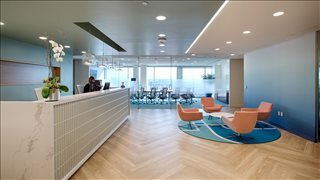 Our furnished office space and business premises come with a wide range of services and amenities included, and flexible rental agreements that are tailored to suit you. Our aim is to ensure that the whole process is as easy as possible for the companies we assist. 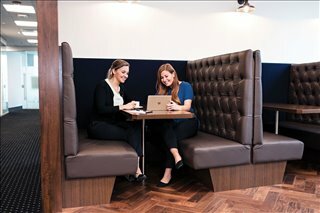 Serviced office space on flexible leases - Many of the business centers that we feature offer serviced office spaces that are fully furnished and equipped, making setting up a very easy process. The majority provide a wide range of business services, amenities and facilities, such as kitchen facilities, disabled facilities, event spaces, business lounge areas, onsite car parking, 24 hour access, air conditioning, and more. Some of which are included in the monthly office rental cost. 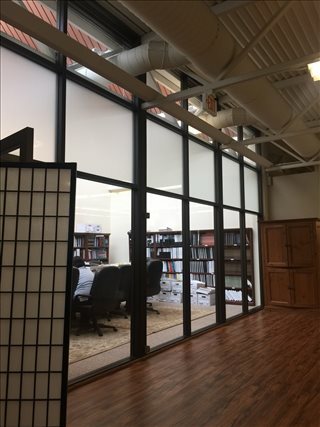 Virtual office solutions - Irvine virtual office solutions give you a business address in a prime location at a fraction of what it would cost to rent or lease office space. You can choose your business identity package based on what other services or office facilities you require including call answering, mail forwarding, meeting rooms and desk rental. 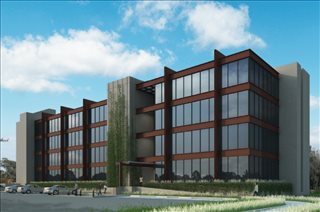 Cowork space - Responding to demand, Irvine now has dedicated workplace community centers - such as the Eureka Building on Alton Parkway, Irvine - and a significant proportion of office parks and business centers also offer collaborative shared workspaces alongside their other office space options. Let us know what you're after and we'll find you the perfect cowork option. 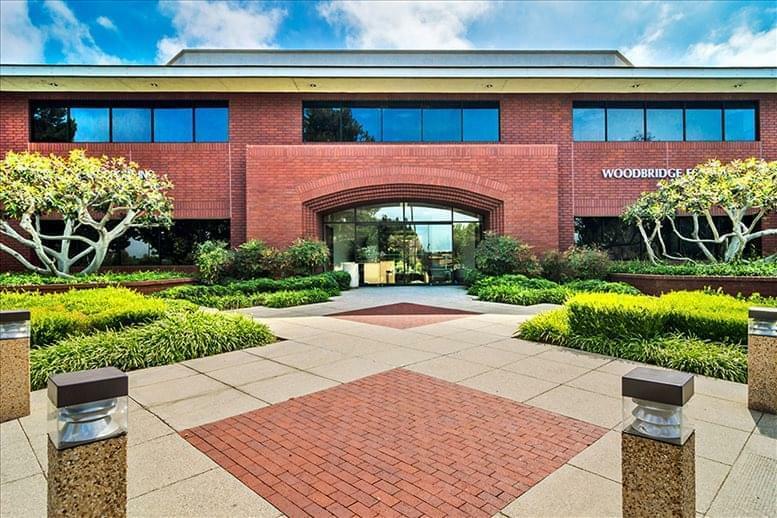 Furnished office space for lease - We also feature leased spaces in Irvine which can be configured to meet the specific needs of your company, giving you more control over your office environment and branding. 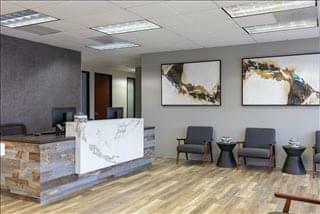 We can help you search for and negotiate favorable terms for leased office space. 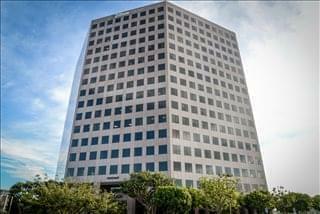 We would love to help you find your perfect office space for rent in Irvine, Orange County. 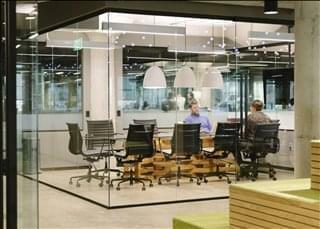 Simply contact us about any of the workspace available on flexible leases, displayed above. 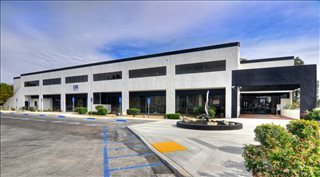 All of the Irvine commercial real estate, executive suites, shared office space, industrial space and creative office space listed on Offices.net is in an ideal business location, available for immediate rental on flexible terms or on favorable lease agreements. The Irvine office market is driven by the technology, creative and digital sectors, and Orange County itself has recently been listed as having the 4th highest demand for office space in the West Coast of the United States. Rents and other market indicators are on par with the Californian average. Office rental rates are above $34 / sq ft / year for Class A space and only slightly lower for Class B space, which denotes a predominantly landlord-oriented market. Vacancy rates hovering around 10 percent may decline as new office space is released (2017 data). 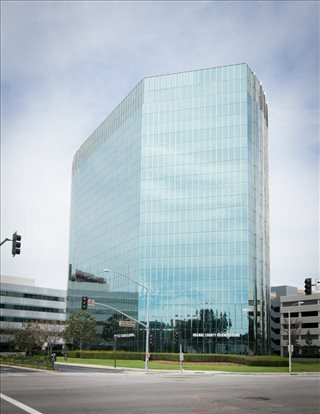 Due to the growth of the local tech and biosciences industries, there is demand for accelerator and incubator space, and although supply does not yet match demand, more than 2 million square feet of new office space was under construction in early 2017.
Business centers make up the largest percentage of office space with the Irvine Business Complex and Irvine Spectrum being the place of employment for more than 170,000 people. The former is mostly occupied by tech and professional services companies, whereas the latter is preferred by R&D companies due to its campus-style office accommodation and proximity to University Research Park. 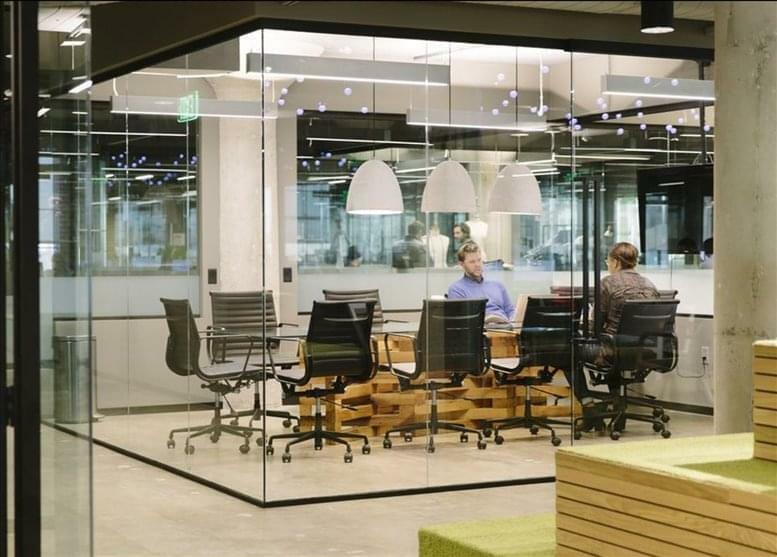 Another notable office building is The Vine, which since its inauguration in 2015 has become home to over 100 businesses thanks to its dynamic entrepreneurial ecosystem and state-of-the-art facilities. Located in the heart of Orange County and 40 miles south of Los Angeles, Irvine was developed around the University of California. Although the city was only incorporated in the 1970s, it has always been characterized by rapid and sustainable growth. 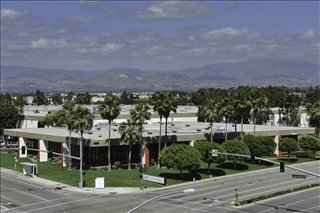 Today, Irvine has more than 26,000 licensed businesses and high levels of economic development, and is firmly positioned as one of the top business destinations in southern California. The local economy mostly relies on the higher education sector, but there are many tech, aerospace, and advanced electronics firms, along with well-known multinationals such as Kia Motors, Mazda, Toshiba, Asics, and Sega. 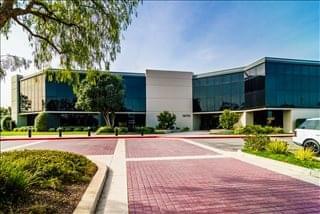 Irvine's growing tech scene now rivals those in Santa Monica and even downtown Los Angeles, and other business sectors that are expected to keep growing are pharma, software, and bioscience. The city ranks high in the number of tech start-ups and has received the nickname City of Innovation. The presence of prestigious universities such as Concordia and the University of California makes it easy for employers to hire graduates, especially in fields like business, management, economics, and biology. Approximately 65 percent of the total population are college graduates, which compares favorably to the national average of 28 percent. Quality of life aids employee retention, since the city of Irvine, Orange County, has been listed as one of the best places to live in the United States. Moreover, lower-than-average unemployment rates, a family-friendly atmosphere, and high-paying jobs make it easy to attract and retain talent in the city's most productive sectors. 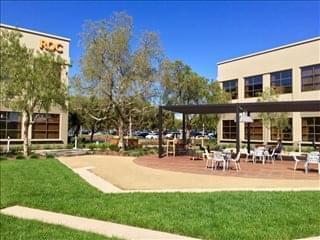 In 2107, GoodCall.com designated Irvine as one of the best US cities for a green career and for cybersecurity professionals, and the city has also received other awards for Best Place for Hispanic Entrepreneurs, Fiscal Strength, and Best City For Millennials. Irvine also benefits from an active job market with nearly as many jobs as residents and a job-to-population ratio of over 94 percent. 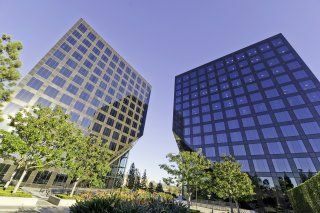 Overall, Irvine has a vibrant business environment supported by substantial venture funding and by a relatively large population of over 200,000 people. Key employers include several Fortune 500 companies, like the University of California, The Irvine Company, St Joseph Health, Glidewell Laboratories, Edward Lifesciences, Bank of America, and Albertsons. 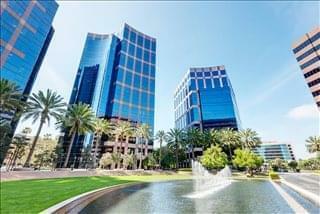 Need help with your Irvine office space search? 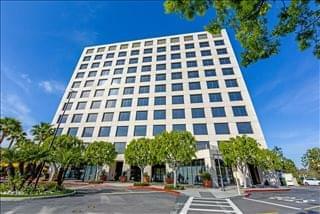 Simply get in touch using the number or form above and we'll be more than happy to recommend office space in and around the city of Irvine, Orange Country. All we need to know are your essentials; the number of desks you need, your preferred location and your budget. Contact us now and let us take care of all the details. Whether you require Irvine industrial space, retail space, furnished office solutions, or serviced office space for lease - we can help.